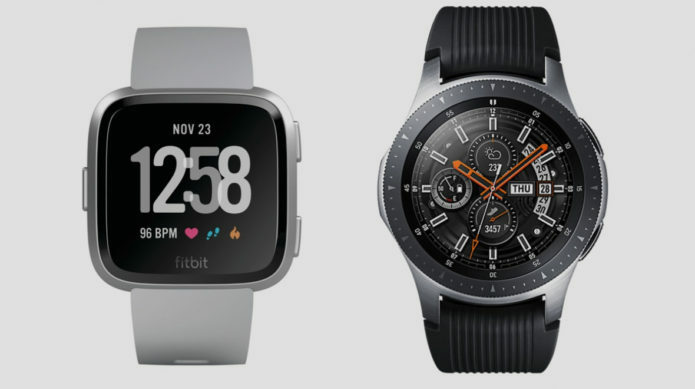 The Fitbit Versa and the Samsung Galaxy Watch are two of the best smartwatches right now. But if you only have money to have one in your life, which one do you go for? Since this is something you’ll be strapping to your wrist every day, there’s plenty of factors to consider – not just the look, but also the features packed inside and just how many of them are really useful for you. There’s also the small matter of price, with connected timepieces’ price tags ranging from the reasonable to astronomical. We’ve spent a fair amount of time with both watches to help make the decision picking between the two a little easier. Got any questions about our Versa and Galaxy Watch comparison?